I am one of the most experienced driving instructors in Aberystwyth and offer a personable and skilful approach to driving, providing calm yet experienced teaching. 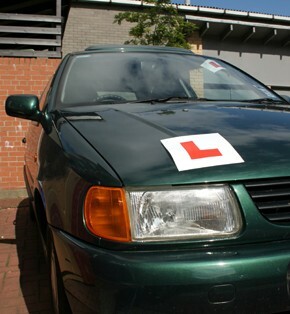 I have successfully taught hundreds of people to pass their driving tests over a number of years whilst teaching at the driving school in Aberystwyth. All my Aberystwyth based driving lessons and tuition are tailored to suit individual needs as we’re all different and learn in different ways. Some pupils struggle with certain areas of driving and I support them to develop their skills so their weakness become strengths. Learning to drive is mainly a practical skill and as with all acquired skills you need to practice. Practice makes perfect and with my supervision and guidance from your first lesson you will quickly progress until you are ready for your test. All my lessons are dedicated to actually driving the car rather than sat at the roadside talking about driving. After all, the best way to learn to drive a car is to actually drive it and not talk about driving it.